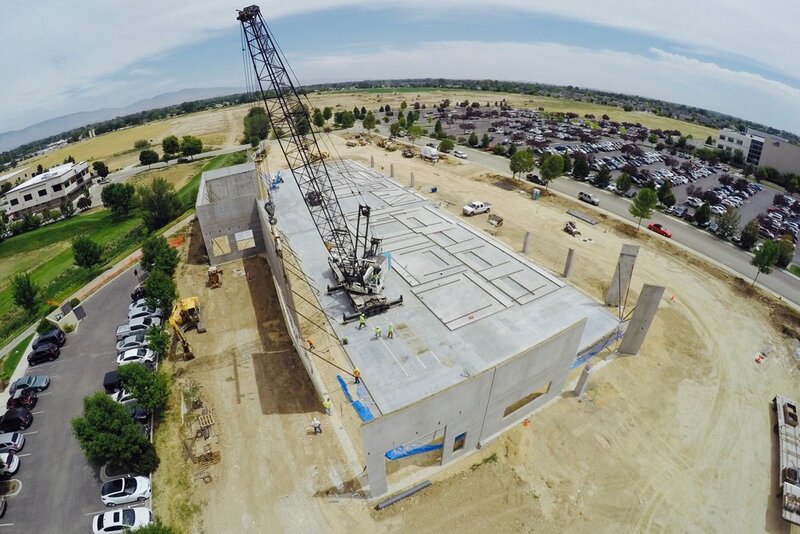 Primarily engaged in commercial construction in Idaho, Jordan-Wilcomb has completed thousands of projects over the last 100 years. Find out about our organization, our history, and our team. See some of our current and recent projects.